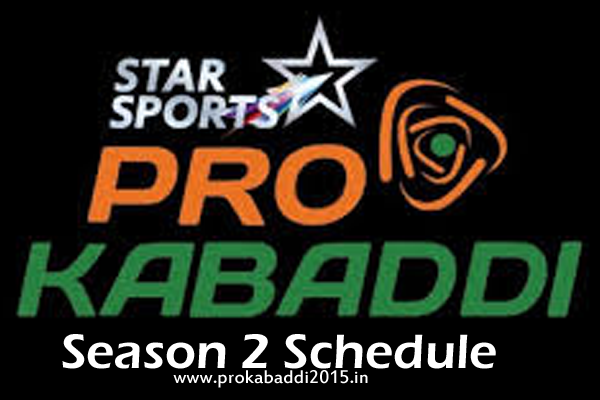 Welcome to Pro Kabaddi 2015 Season 2 complete match schedule details online. 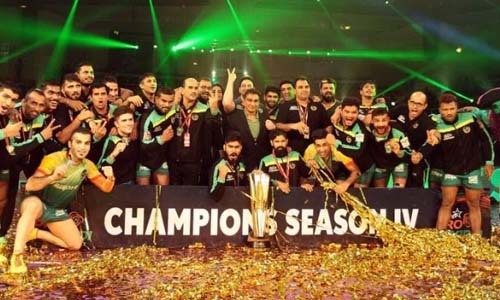 As all we know that Pro Kabaddi will start from July 18, 2015 and total 8 teams will participate in Pro Kabaddi season 2 and their name are as follows: Bengal Warriors, Bengaluru Bulls, Dabang Delhi, Jaipur Pink Panthers, Patna Pirates, Puneri Paltan, Telugu Titans & U Mumba, These 8 teams will play 2 matches with each team and total 60 matches will be played in Pro Kabaddi 2015. By visiting this page you will able to know when your favorite team will play and you can buy ticket online for the same and can manage your time accordingly. Here on this page I will share complete details of pro kabaddi 2015 season 2 match schedule which includes team name, time, date, day & venue information so let’s start with the list below. Hope you find it fruitful and happily share it with your friends with the social networking links give below.